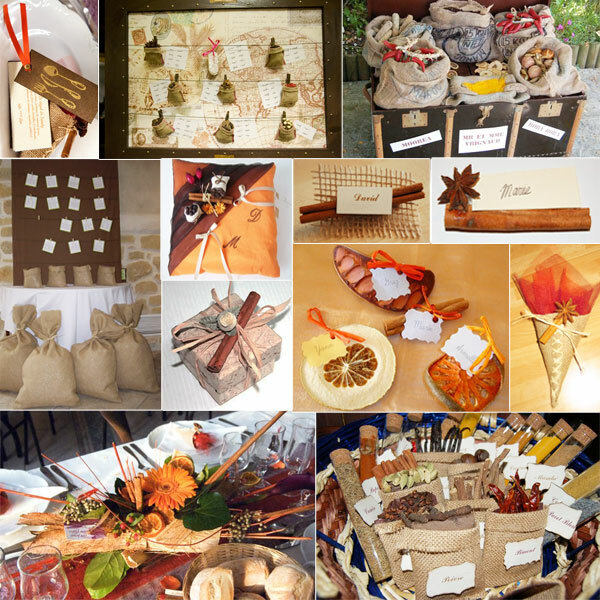 Why not use spices for your wedding decoration, and make your guests travel all over the world? Rich colors, exotic tastes and sensual fragrances of faraway places are all part of this spicy theme. 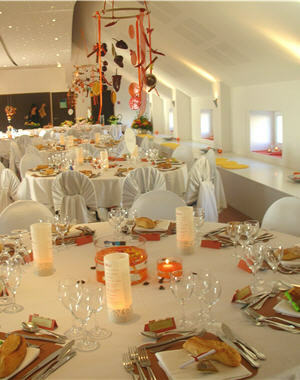 Red, yellow, orange, brown…are the main colors for a wedding decoration with spices. In fact, pairing these colors with various shades of brown can make a stunning and elegant wedding! For example, you can use the name of a spice for your wedding tables rather than numbers. Then, instead of a classic centerpiece, you can put this particular spice in a bowl with an explanation note about its origins or even a recipe. 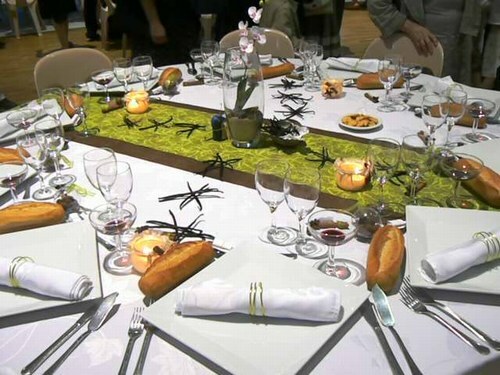 Or you can simply arrange some spices like cinnamon on the tables. A wedding decoration with spices is both decorative and delicious!